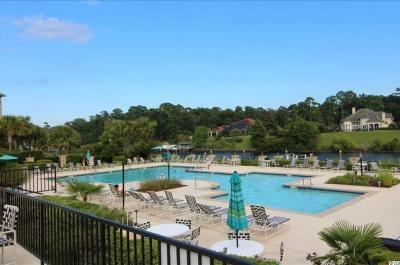 Located within the luxurious community of Barefoot Resort, Edgewater offers elegant accommodations and many amenities. 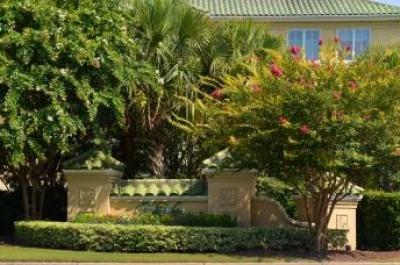 At Edgewater you’ll enjoy a large outdoor pool overlooking the Intracoastal Waterway, golf course views, and easy access to Barefoot Landing. 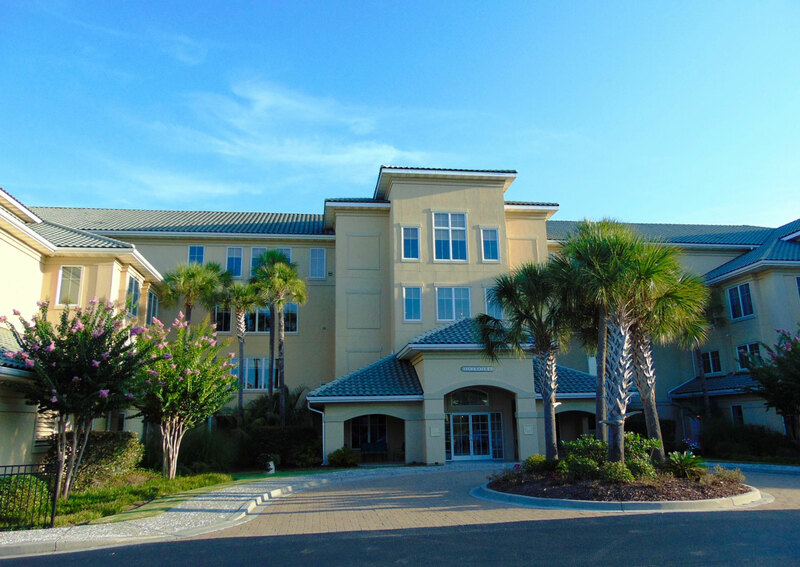 Whether you choose to do everything Barefoot offers or nothing at all, Edgewater is the perfect vacation spot.